Ben Burtt was working with the sound department. 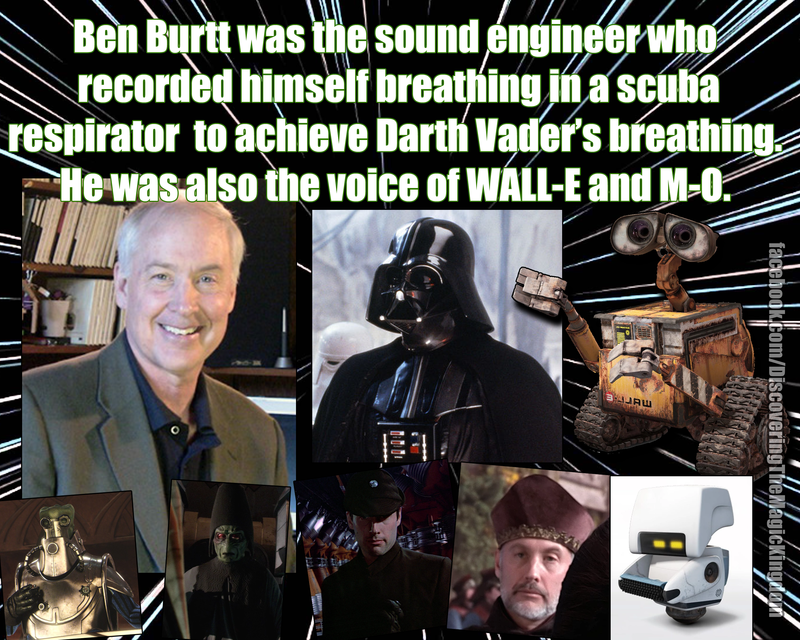 He recorded himself breathing in a scuba respirator to get the iconic breathing sounds for Vader. Burtt also recorded the beeps and boops for R2-D2 and did the sound mixing to get the sounds we hear from C-3PO. The voice of Chewie was created by Burtt mixing the sounds from bears, walruses, lions, sick animals, and badgers. 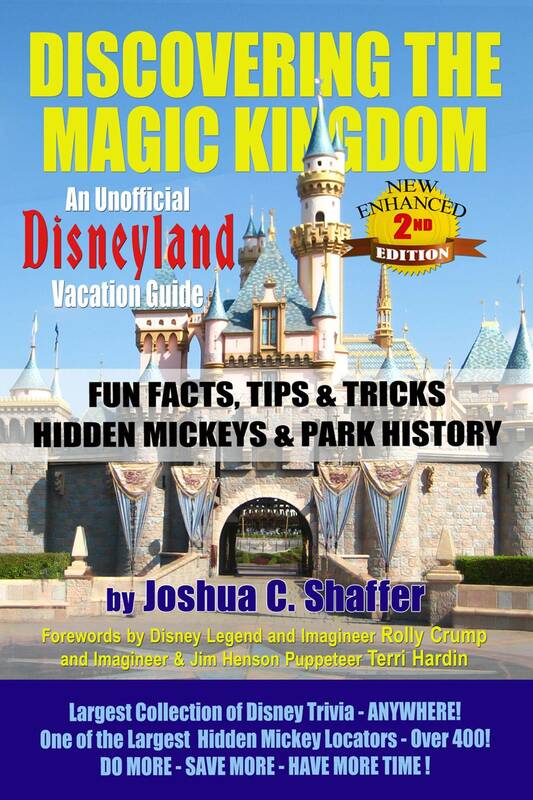 Mayhew would either speak English lines or just yell/scream before the voice tracks were overlaid.